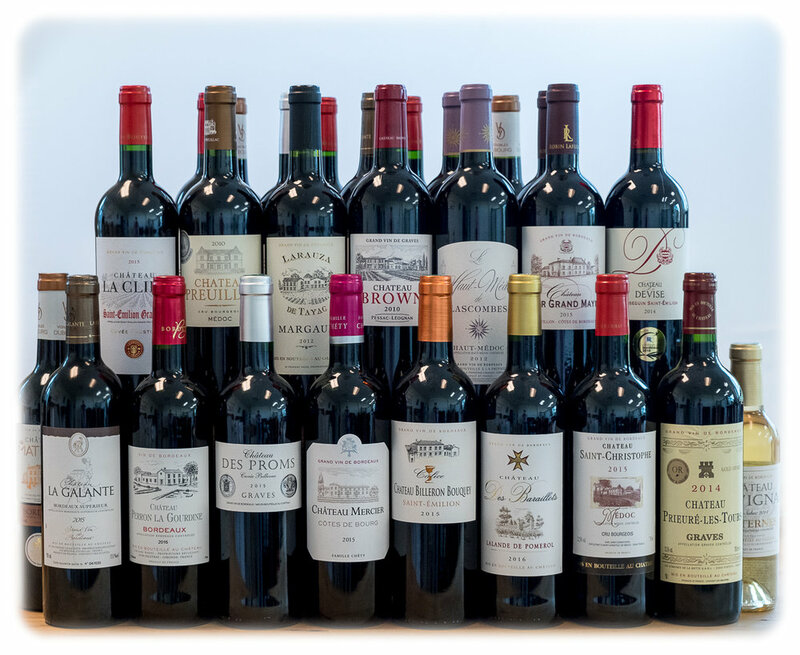 Featuring a carefully selected range of “Petits Chateaux” from our Bordeaux’s partners. The wines presented come from family-owned wineries, and have been carefully crafted by experienced winemakers, from grapes grown on their estates, often using sustainable practices. We offer a variety of terroirs, vintages and styles. Try it out, you will appreciate the value!